My mother is getting over a cold and we were starving. Being the self proclaimed doctor I am, I decided that the only thing that would help her feel better was a piping hot bowl of soup. Not just any soup but a bowl of Pho! I am in love with Pho so this would be a win win situation for the both of us! We weren't really in the mood for an imitation of this heaven sent meal and wanted the real thing. The only place we had been together was on the other side of town by LSU's campus. Since she was sick I didn't think it'd be nice of me to drag her way across town. After five minutes of googling I found a gem called "Viet Garden" that was under 10 minutes from my house. I was sold. It wasn't really busy when we got there but the service was amazing. We were helped by two younger guys named Miko and Tommy. We let them know that we were pretty low maintenance and would let them know if we needed anything once we had ordered. While we ate our lunch they did the same. It made us feel right at home while we all were chowing down watching Flip or Flop on HGTV. The guys were great and super fun. They didn't even make me feel to bad when I ran back in for my forgotten to-go order! I order an extra large beef meatball and steak pho with added shrimp. IT WAS AMAZING! I was afraid of trying out a new restaurant for a favorite but the risk was well worth it! The cilantro and onions on top of my add ins made for the perfect bowl. After adding my soy sauce and Sriracha I was ready to dig in. Miko was a little worried that I wouldn't be able to eat much but after passing back by the table and seeing the me with the bowl up to my face I'm sure that changed. I can't wait to go back! If you guys are into good food and great service give Miko and Tommy at Viet Garden a visit! I remember having about seven journals and three planners going at once simply because I bought them based on how they looked. If it was cute had and clever saying in gold foiling I was sold! The design of a planner is still important, but I realized the covers weren't the issue. I didn't ever get bored with how they looked I got more so annoyed with the designs and layouts of the actual planning portion of the planners. There never seemed to be the right balance of space for to-do lists or upcoming dates. The whole time I had been picking planners for the wrong reasons. 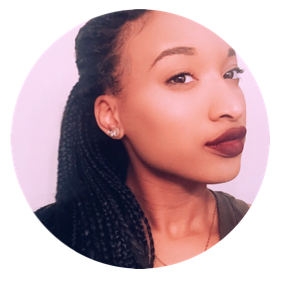 I then found three amazing planner brands that changed my entire way of organizing. 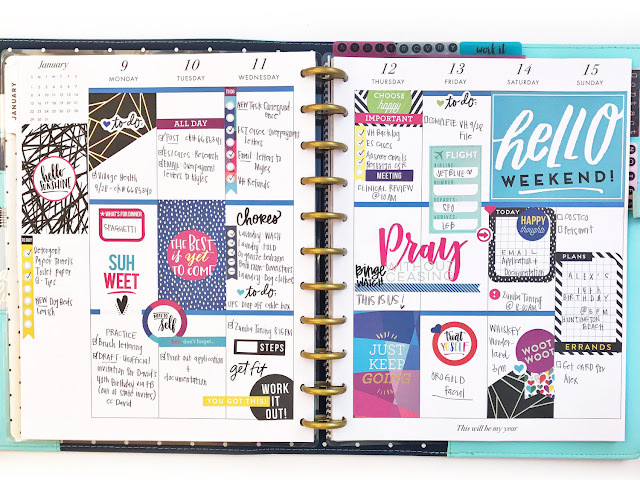 If you aren't super picky about your planners but you would like to be able to choose your own layout or cover Erin Condren is a great choice! They don't take super long to be created just how you'd like. There are three different layout styles and numerous cover options with small personalization. It includes weekly and monthly spreads and is perfect for a little organization! If you are a super planner ... Plum Paper has some of the best planners! One of my favorite things about this brand is that you can customize your planner when you order it from their website. They offer six different layout options! They also have planners for fitness and teachers! If you like to plan your days by hour, you can choose the "Hourly Layout". If you like to organzine tasks by which part of the day (such as morning or evening) you can choose the "Morning, Afternoon, & Evening Layout". You can personalize the cover with your choice from their bright patterns and even add your name on the front. It's also super convenient to buy a new one if you're at an odd ending point in your old planner because they allow you to start at any month! My absolute favorite planner is The Happy Planner from MAMBI! Since I am left handed I had a little bit of trouble using the previously listed planners simply because the spiral binding gets in the way of my wrist when I'm writing. (Seriously, if you're left handed I know your pain!) So once I stumbled upon this gem I fell head over heel for its binding. YOU CAN REMOVE EACH PAGE!!! I was thrilled! This made it so much easier for me to decorate, doodle, and plan! This brand also has a vast array of accessories for your planner such as note sections, home planners, to do list, stickers, and binder covers. If you can think of an accessory they most likely already have it for you. Another great thing about The Happy Planner is if you're completely stumped on how to decorate or customize your planner they have tons of DIY tutorials available on their website. I also love that I can chose to order this planner online or pick up any of the items in my nearest craft store. Here in Baton Rouge, both Michael's and Hobby Lobby carry The Happy Planner and some of its accessories! Since learning my planning habits and figuring out how to actually use a planner fully I have stayed with The Happy Planner. I use it all the time! I pop sections in and out and it looks nothing like anyone else's. My friends actually ask me all the time in class if I have my planner because they like to look and see what else I've added. If actually using a planner hasn't worked for you in the past don't feel defeated. 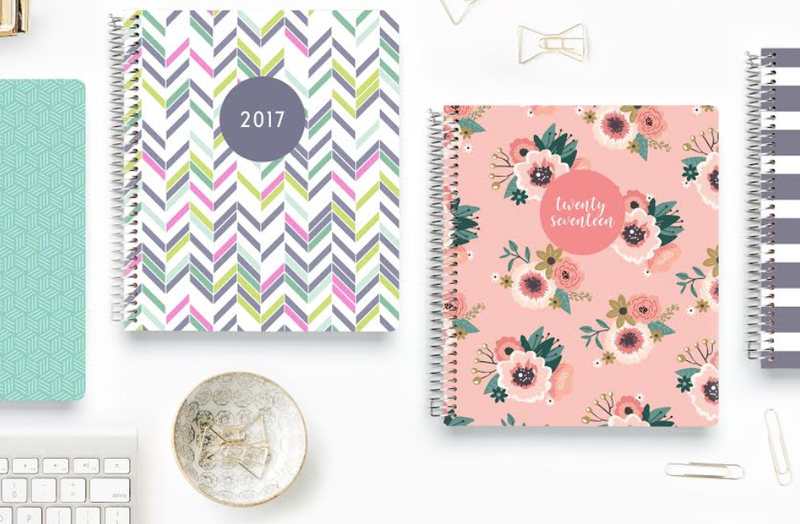 Ask yourself if the planners you've been using actually work for your lifestyle and planning style and check out these amazing brands! It can make a big difference.